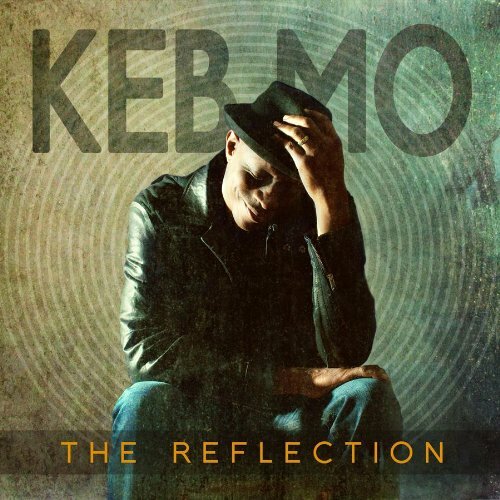 Keb Mo is releasing a new album August 2 called The Reflection and you can download the first single, "The Whole Enchilada," from iTunes. He is joined by India.Arie, Vince Gill, Marcus Miller, Dave Koz, and David T. Walker for this new set which will blend KM's familiar blues style with elements of jazz, country, R&B and soul. It's an interesting, exciting group of guest artists and we love us some Keb' Mo' around here, so we're excited about this one. Keb Mo announces new album pre-order and single download from Keb' Mo' on Vimeo.